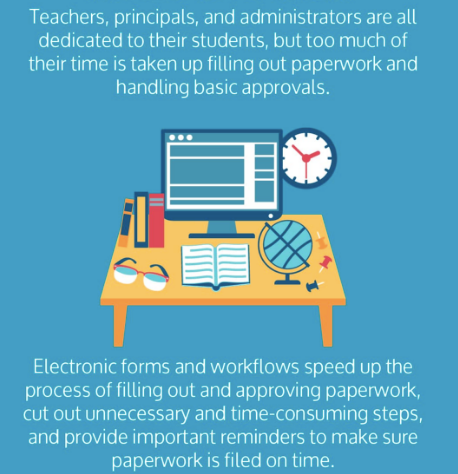 Workflow management for K-12 schools is about more than just getting the right paperwork to the right people. A poorly designed workflow – or a lack of workflow – can impact every part of the organization, from resource allocation, hiring and onboarding to even student enrollment. According to the National Council on Teacher Quality’s (NCTQ) recent Great Districts for Great Teachers survey, workflow management is one of the most influential factors in recruiting and retaining teaching talent. When daily operations of are efficient, schools have better access to basic supplies and adequate facilities, which can have an impact on teacher and student satisfaction. But which workflows are the most important to manage to ensure that things run smoothly? Here are a few key workflows that should have your attention. Electronic registration forms have been around for some time already. The aim is to reduce the burden on administrators and staff when processing student enrollment and registration. But having registration forms online doesn’t necessarily mean that your process is automated. You also need a system for turning a submitted application into a successfully approved application. That’s where workflow management and automation enters the picture. With workflow management, there is less concern about reading illegible handwriting or finding missing pages, for example. 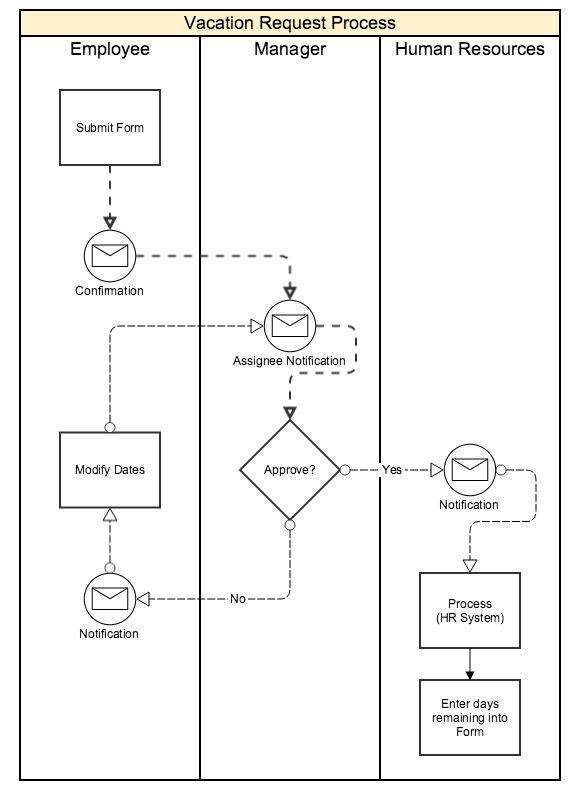 Using workflow automation, applications can also be automatically routed to the right person, and key personnel can receive automatic email or text alerts. In one case study for Gravity Flow, a large public school in Ohio used workflow automation to turn online enrollment forms, as well as other forms (field trip requests, continuing education credits, etc.) into an easy, step-by-step process. Parents were able to complete enrollment forms online, forms were then routed to relevant schools’ central offices for approval, and then return to the parent, saving both time and money for the schools processing those forms. According to the National Center for Education, operation and maintenance costs are the second highest expense for the majority of schools, next to instructional costs and followed closely by administration and enrollment. 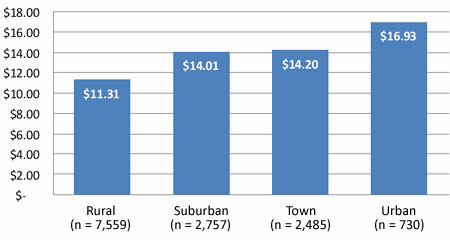 This means that poorly managed transportation requests can cost your school thousands of dollars each year. Bottlenecks in school maintenance are caused by using paper request forms, oftentimes the result of a slowly processed form, mistakes or misplaced files or improper notification. These mistakes can make proper maintenance infuriatingly slow, especially as maintenance issues can cause issues for teachers and students. Switching to electronic maintenance forms can alleviate much of this burden, and adding workflow management and automation can make things more efficient. You can also create an automatic log of all requests and fulfillments, which may save time later on when creating budgets for maintenance expenses. If you can see what was done before, you have a better idea of where to allocate money in the future. Schools have to ensure that every dollar spent is spent wisely. That’s why it’s so important that processes like transportation requests are handled efficiently and accurately so you need to create your document. Recurring transportation – This includes transportation for activities that take place during and/or outside of school hours such as sporting team events. Field trip transportation – These are often one-time transportation requests, but they might occur frequently throughout the school year. Other infrequent transportation – This might include one-time transportation for non-typical situations, like a student spectator bus for a specific sporting event. Each type of transportation request needs to be processed differently, and each school district will have its own transportation needs. Exactly how a particular school system designs its transportation request workflow depends on several factors, including how many students and schools the system serves, and which recurring activities a school participates in. But even in a very small school system, automated workflows for transportation requests can save significant amounts of staff time and energy while ensuring every dollar is tracked more closely. Again, a log of transportation requests can also generate information about transportation trends, which can help schools better assess their transportation needs when budgeting for the future. Another frequently recurring process that schools must deal with is vacation or PTO requests from teachers or staff. One study reports that 28% of teachers working in traditional public schools use PTO more than 10 days (of school) each year. Additional time off for family illnesses, the death of a loved one, or any number of personal reason may increase that time. 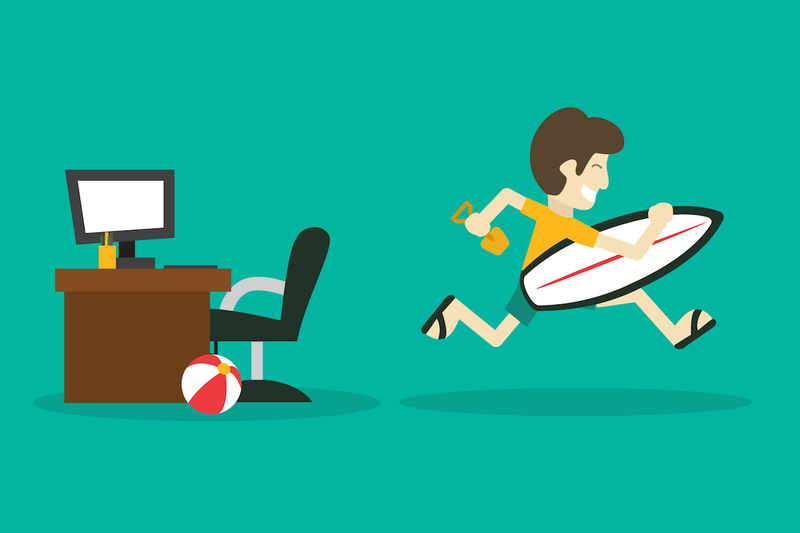 The more PTO or vacation time a teacher uses, the more request forms need to be processed. Performed individually, this process can take time and waste energy for multiple departments. If the request needs more information or modifications, the process can continue on, eventually frustrating all parties involved. With workflow automation, on the other hand, emails are automated, approval can be done through the system (no printing, signing and scanning forms) and requests can be made instantly. When you have multiple teachers taking multiple days off throughout the year, automating this process can add up to countless hours saved, and a load off the HR department. While there are countless other ways that workflow automation can benefit schools, the most important processes should always be automated to save time. If you’re not sure where to start, consider first converting any paper forms into electronic forms. From there, you can add automation tools, like Gravity Flow, to help created email notifications, assist with approvals, and eliminate bottlenecks. Keep in mind that every school and district is unique. What may be your most-used forms or processes may not be the same as other schools. It’s best to start with a workflow audit to determine which workflows you have, which need to be automated, and what the best solution is for automating those workflows. From there, you can streamline processes to save time and money. Here are 4 workflow challenges that many schools face on a daily basis (and what to do about them). Subscribe to get this free resource.